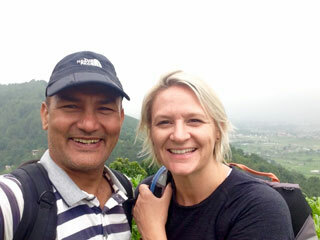 Himkala Adventure provides trustworthy and quality trekking and tour service in Nepal. It is our goal to impart incomparable tourism related services at highly affordable rates to vacationers, families, trekkers, climbers, mountaineers, nature lovers, rafters, researchers, artists, students, historians, intrepid explorers, bird watchers, and anyone wanting to see and know about the magic that is in Nepal. The word Himkala is made from two separate words. Him means “Snow“and Kala means “Art”. Himkala stands for Snow Art. Our company is run my mature and experienced professionals so as to offer a wide variety of tourism related services within a degree of luxury and in delightful atmosphere, just as “Art” should be exhibited! Himkala will take you to places where your dreams will materialize. Our professional services are provided at the most reasonable rates, and we are always at your disposal for your needs. Immediate responses to your queries are guaranteed. Our first concern is to treat our guests with the greatest care for their comfort and to make their stay in Nepal an experience that will live in their hearts for the remainder of their lives! Himkala has many programs that include all varieties of inbound and outbound tours. It is a tailor-made company that plans trips in Nepal, Tibet and Bhutan as per your requirement. We have a highly individualized approach to customize every adventure to your specific needs. We provide professional advice regarding treks and expeditions in Nepal, and our experience in the field of adventure travels is extensive as we are experts in the realms of organizing and planning. We present an exciting selection of outings for you to choose from that include sightseeing, hiking, trekking, climbing, rafting, mountaineering, paragliding, bungee jumping, bird watching, mountain cycling, jungle safari, and other wonderful adventures! We continually work on a comprehensive forum for the sustainable development of tourism in the local community of the trekking regions. We are committed to expedite the optimum growth of tourism by drawing the interest of local community and increasing their potent participation thereby increasing the sustainability of our goals. We consciously consider environmental and socio-cultural issues and their impact on the local community. We also work hard to increase the necessary awareness on both a local and business level in regards to the emerging threats of climate change. Himkala Adventure Pvt. 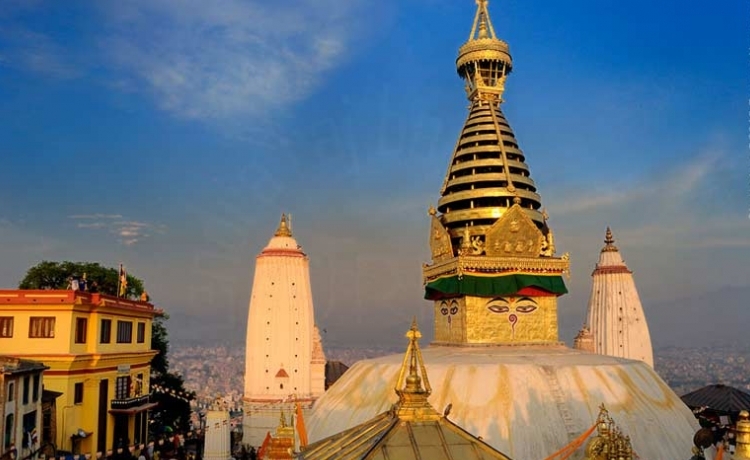 Ltd. is pioneering the above goals to make our company the premier tourist-related company in Nepal.